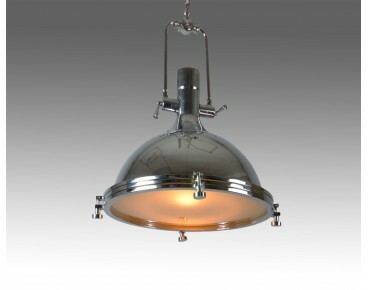 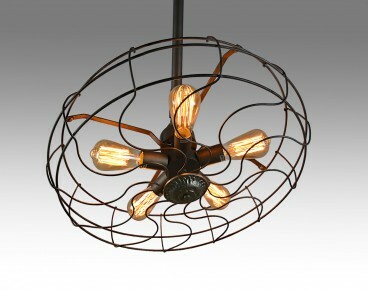 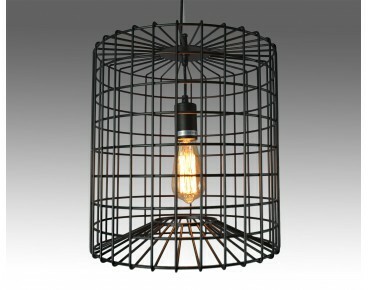 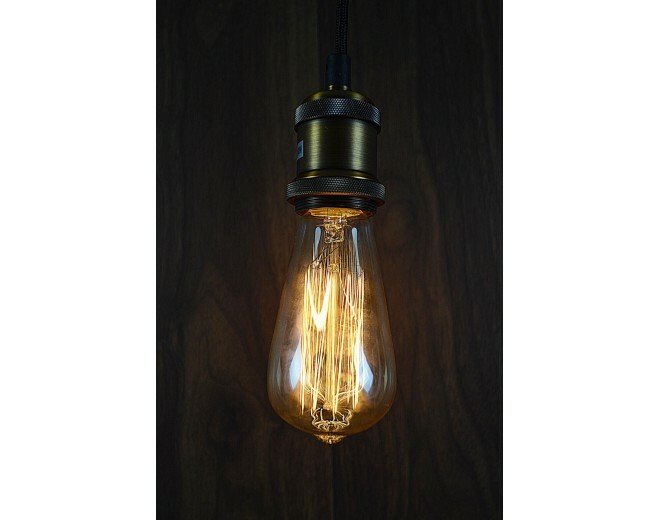 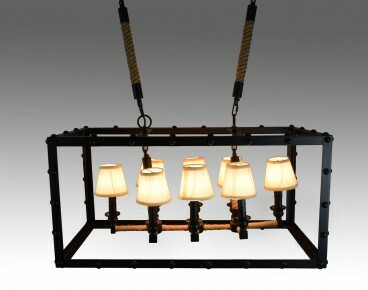 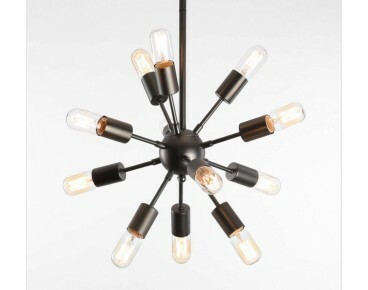 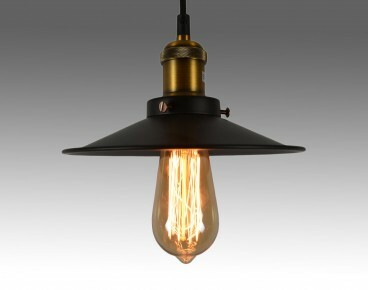 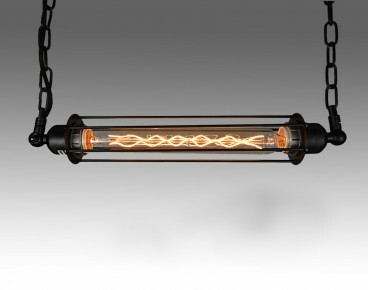 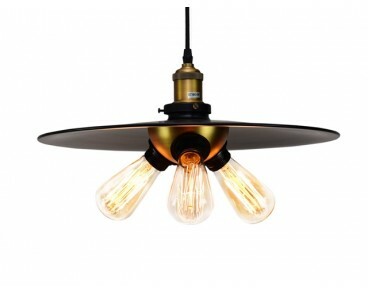 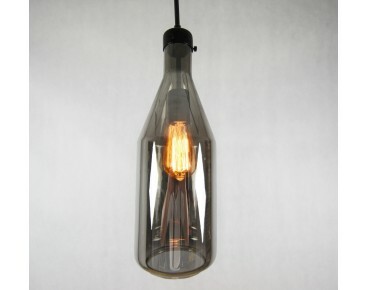 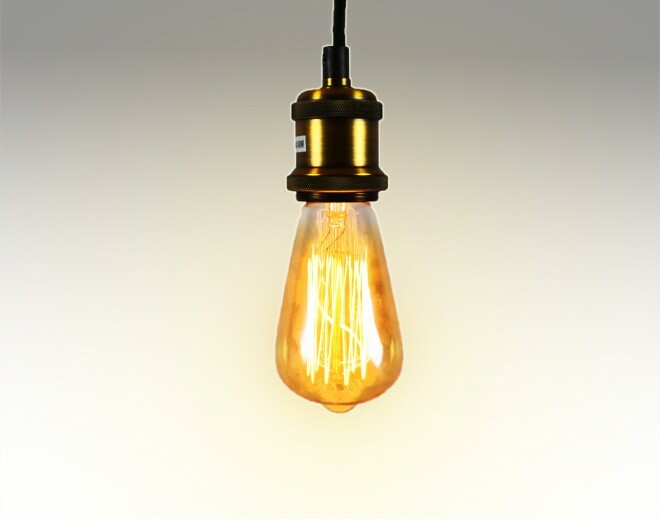 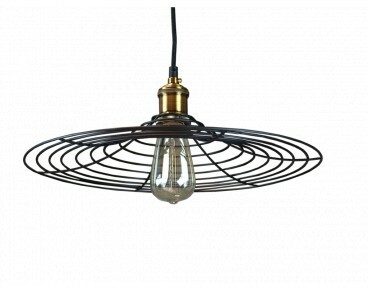 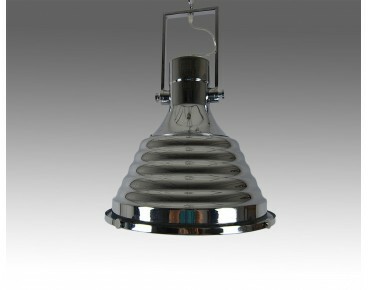 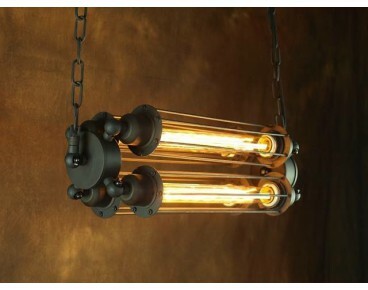 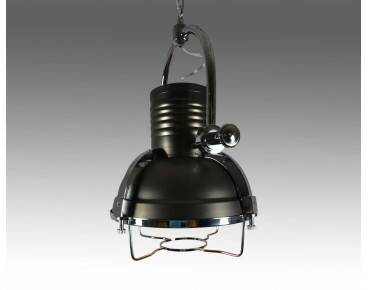 A vintage style lamp that unlike many other ceiling lamps is completely exposing the light bulb. 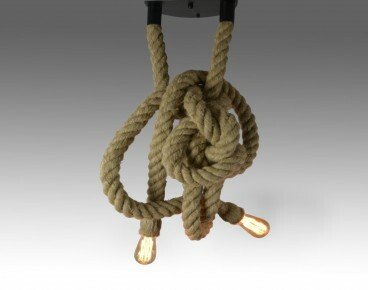 This lamp can be used individually or grouped using various light bulbs. 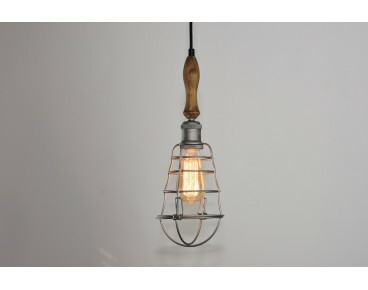 Edison light bulb not included.